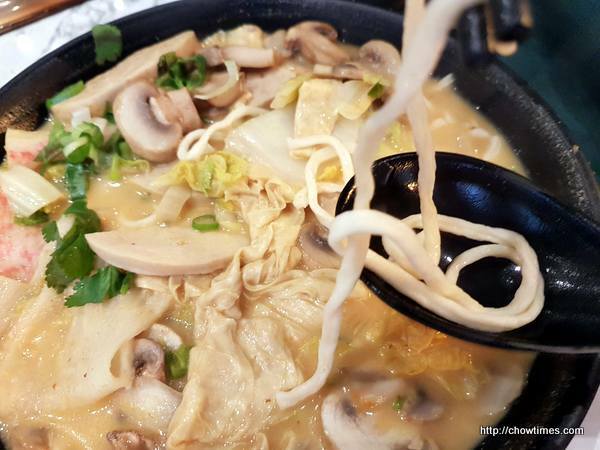 One of our favourite Hong Kong style cafe reopened near the Richmond Walmart at Mcclelland Road. It used to be on Park Road and the whole strip mall was closed for redevelopment. 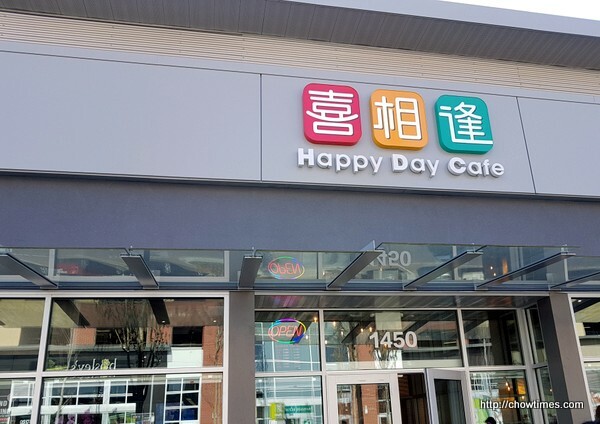 Happy Day Cafe grand opening was on 20th February, 2019. It was still very busy after almost a month of opening when we visited. We waited about 20 minutes before we got a table, that was before noon. 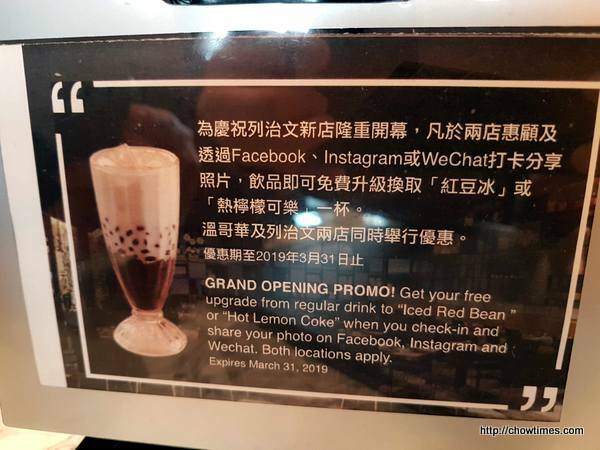 There is a grand opening promo for a free upgrade of your drink and this offer is until 31st March, 2019. Nanzaro ordered a Fish Soup Noodle for $12.95. 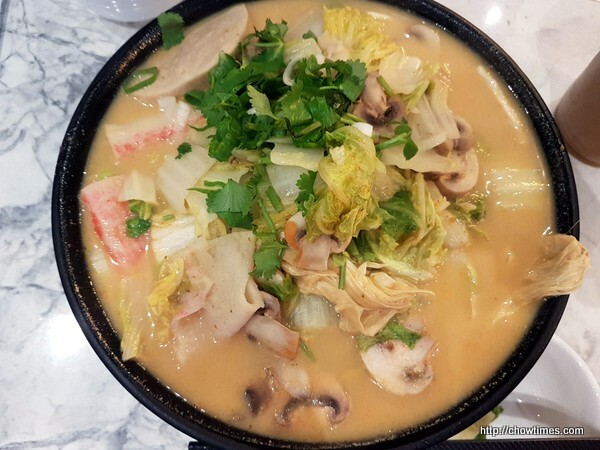 He opted for the curry laksa broth which was quite disappointing because it was very mild tasting.